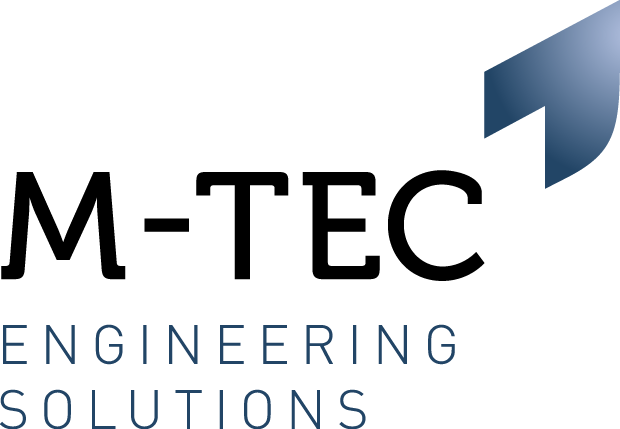 We are currently looking to recruit a Project Engineer who will be responsible for the successful introduction of new products in to full production, taking projects from design phase, through tooling validation on to delivery to the customer. The preparation and coordination of new projects under your portfolio. Ensuring quality compliance and Quality Assurance policies are adhered to and project milestones are achieved. Daily interaction with the customers to interpret their needs and requirements to achieve RFT delivery. Have previous Project Management experience including timing plan creation and monitoring of external suppliers timing plans etc.. Ideally applications will come from engineers that have previous experience working within an automotive 1st or 2nd tier arena, or FMCG with sound appreciation of injection moulding and assembly. Candidates that have a good knowledge of quality tools, MSA, CPK, Jigs & Fixtures design will have a distinct advantage.